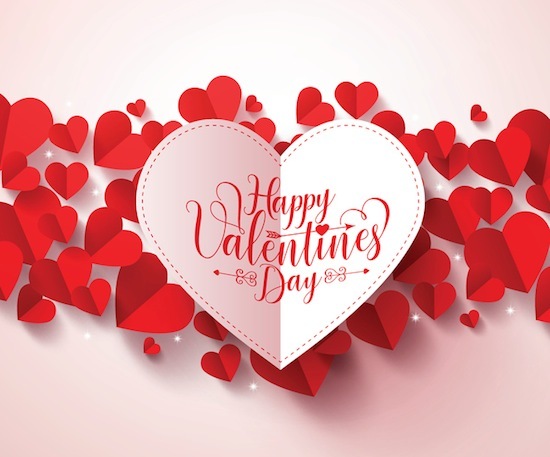 With Valentine’s Day approaching next month you might want to make your plans now for doing something different this year. How about a weekend away to coastal South Carolina where you can stay in one of our fabulous North Myrtle Beach condo rentals and have everything you need for a fabulous romantic weekend. There are plenty of restaurants in the area close to our SeaSide Resort that have specials going on for the holiday. But staying in any one of our vacation rentals you could also make an extra special dinner for two complete with candles, flowers, and music (special attire is optional). There are no limits when you’re thinking of a creative way to celebrate Valentine’s Day together. But don’t forget the chocolate! When you’re looking for activities to consider don’t overlook the beachfront just because it’s winter. Take a walk, hand-in-hand, and search for that perfect seashell to take home as a keepsake. Have lunch on the beach with a blanket spread out. Then go rent a couple beach cruisers at one of the local shops and ride along the waterfront at low tide. Times like this are what memories are made of! When evening rolls around, take in a show together at Legends in Concert or Alabama Theatre, or even have a visit to Barefoot Landing to have a romantic arm-in-arm stroll around the shops. In any one of our North Myrtle Beach condo rentals you’ll have everything you need to make that romantic dinner an unforgettable experience. Give us a call at SeaSide Resorts and let us show you what we have available. Previous PostPrevious Book Your Holiday Accommodations Now!